Vote now for your top shops, products and manufacturers! 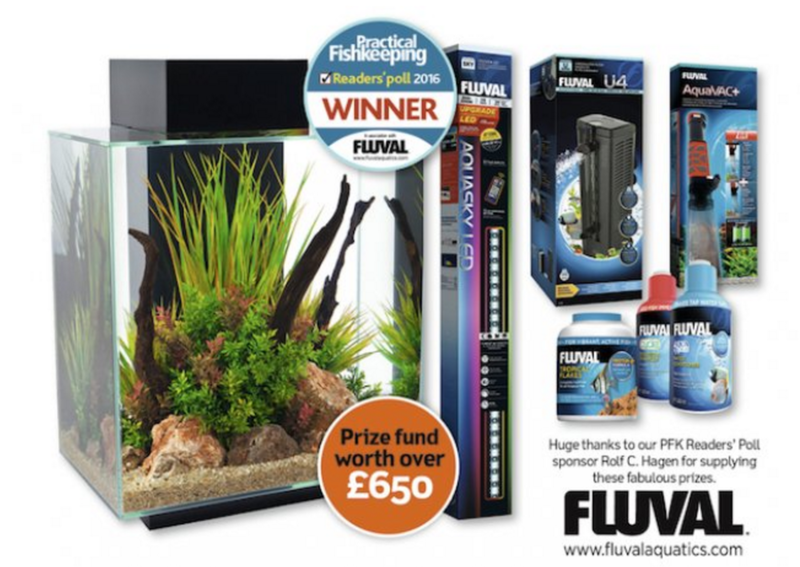 Take part in our 2016 Reader's Poll to find the best fishkeeping stores in the UK - and you could win a great prize into the bargain. Every vote counts — and the result depends entirely on you, the PFK reader. It doesn’t matter if the shop you want to vote for is large or small, new or old. Wherever you are, your vote has as much weight as anyone else’s and is treated in the most democratic way. Once voting has ended we’ll put together a list of regional and specialist winners, plus a list of the Top 40 shops in the UK — and of course, the overall Retailer of the Year. We also want to know about your top aquatic products, manufacturers, online shops — even your favourite fishkeeping club or association. So have your say — vote now!